Victor Santiago, Jr. (born September 6, 1977), best known by his stage name N.O.R.E., formerly Noreaga, is an American rapper. 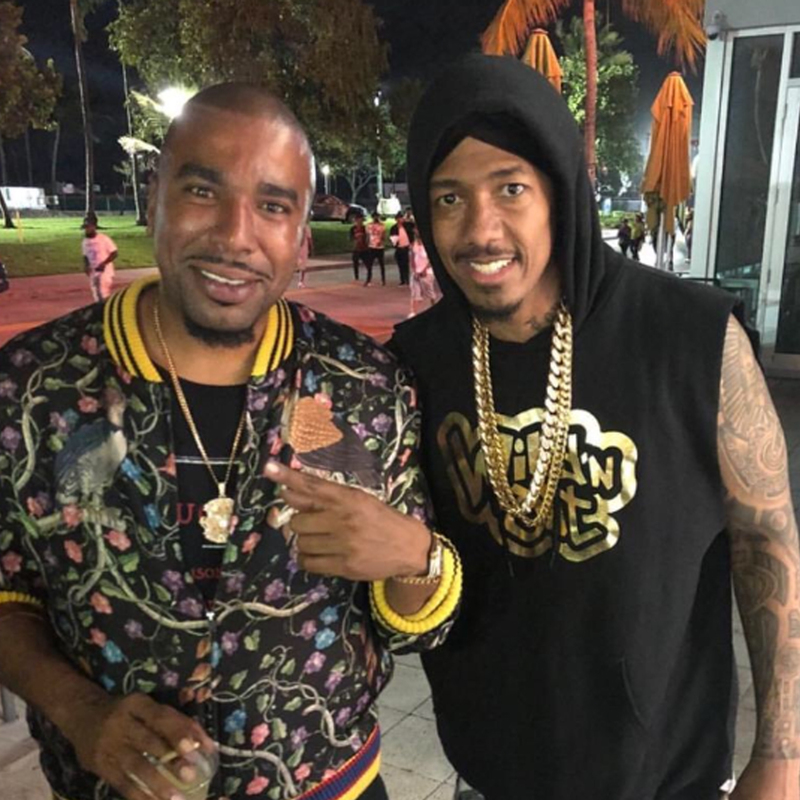 Santiago first rose to prominence as one half of the East Coast hip hop duo Capone-N-Noreaga (C-N-N), alongside fellow Queens-based rapper Capone. He would also have success as a solo artist with the singles “Superthug“, “Banned from T.V.“, “Nothin’“, “Oye Mi Canto” and “Mas Maiz“. Santiago has released music under various record labels, including Penalty, Roc-La-Familia, Def Jam, and Babygrande Records. In June 2011, it was announced Santiago partnered with fellow American rapper Busta Rhymes‘ Conglomerate label, where he released his 2013 album Student of the Game, issued under E1 Music. Santiago is also chief executive officer (CEO) of his own imprint, Militainment Business.